Warrior, poet, author, artist, consultant to film and TV documentaries, interfaith minister/chaplain, motivational speaker, workshop facilitator, meditation teacher and non-paid Veteran advocate and lobbyist. Warrior, poet, author, artist, consultant to film and TV documentaries, interfaith minister/chaplain, motivational speaker, workshop facilitator, meditation teacher and non-paid Veteran advocate and lobbyist. He’s counseled several thousand veterans over the past three decades and been recognized by the US Congress and the State of California for his tireless assistance to veterans and their families dealing with Post Traumatic Stress Disorder. 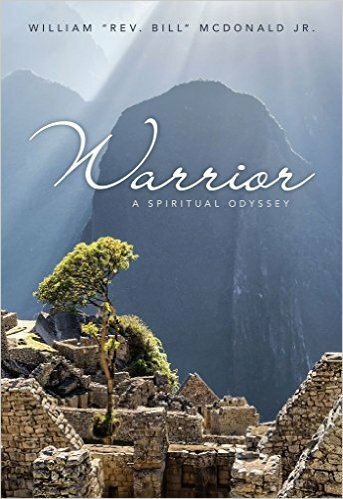 His other book 'WARRIOR: A Spiritual Odyssey' is told by a true warrior. In the book " . . .Rev. 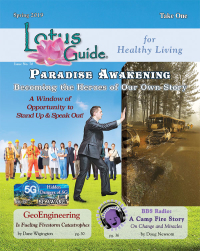 Bill recounts his spiritual journey in selected stories through a life which began with a seemingly unending dysfunctional childhood, included an astonishing tour of duty in Vietnam, and then opened into one of the widest benevolent lives ever. His entire existence has been lived out under a spiritual umbrella that keeps him safe no matter how powerful the storm. Not afraid to go out into the rain, Rev. Bill’s humility, integrity, loyalty, faith and courage is expressed through his every move. His investment in recounting events provides all readers to experience places they’ve only dreamed about. The situations allow reflective readers to parallel the events to their own lives. And in the end, each reader will stand with him at Machu Picchu, Peru and begin his or her own odyssey. In effect this book is a road map to Rev. Bill’s personal, spiritual and emotional destination. Metaphorically the ‘map’ is on the seat of his pickup. When you begin the book he’s essentially handing you the keys and offering you the opportunity to experience his route, after which you’ll be able to tweak your own map." Available on Amazon. 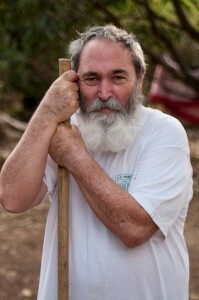 He is the founder of two of the biggest author organizations in north America – The Military Writer’s Society of America (MWSA) http://www.mwsadispatches.com/ and The American Author’s Association (AAA).